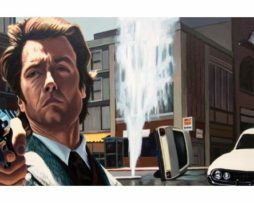 The doormat is officially licensed and measures 60x40cm and is made from 100% coir with a rubber backing. 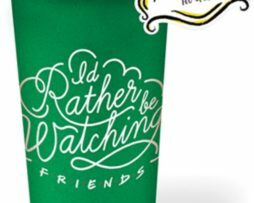 An officially licensed Friends TV Series coffee cup. 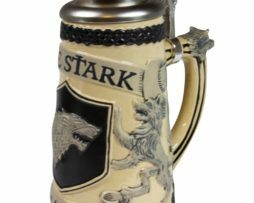 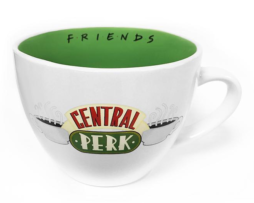 This large 630ml ceramic cup features the Central Perk artwork. 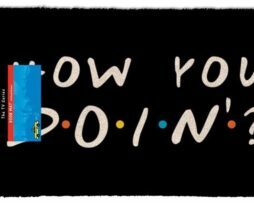 An insulated thermal travel mug from the hit US comedy television series Friends. 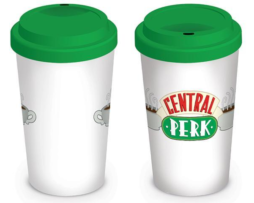 The ceramic mug is dishwasher and microwave safe and features the Central Perk coffee house logo with a contrasting green silicon lid.